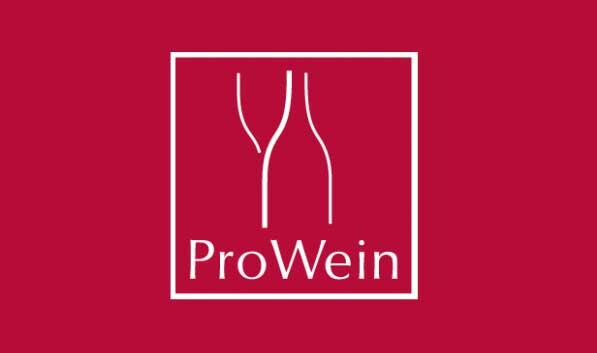 We inform you that our winery will be at ProWein trade fair in Dusseldorf from 18th-20th March Pad 15 Stand A41 Desk No.69. We would like to invite you to taste our wines during this event. If you would like to make an appointment please e-mail us at info@lacollinadidioniso.it and we can make arrangements. Thank you for your kind interst. We look forward to meeting you soon.